BACKTOFRANKBLACK.COM: "Not Bad For A Human" Official Release Date! We hope that everyone is enjoying Thomas J. Wright Week. Make sure you come back tomorrow for Day Four of the festivities, but we thought we needed to take a quick break for some very important news. 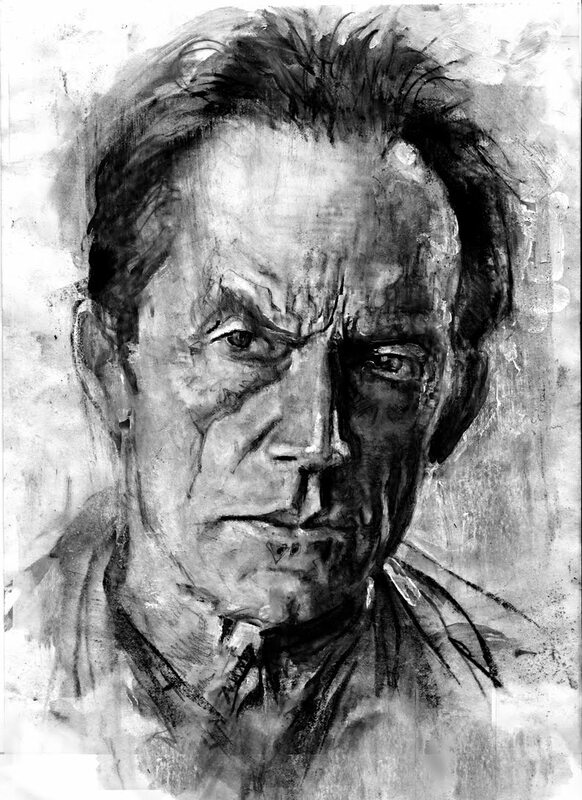 We are proud to announce that there is now an official release date for Lance Henriksen's autobiography, Not Bad for a Human. The autobiography will be released on May 5! We are sure you are all well aware that's Lance's birthday; what a great present for one of the most iconic actors in the business! Please stay tuned to Back to Frank Black as we will be releasing details of an exclusive contest with a fantastic prize. You can also visit the official website for Lance's book at Not Bad for a Human. 1 Response to ""Not Bad For A Human" Official Release Date!"